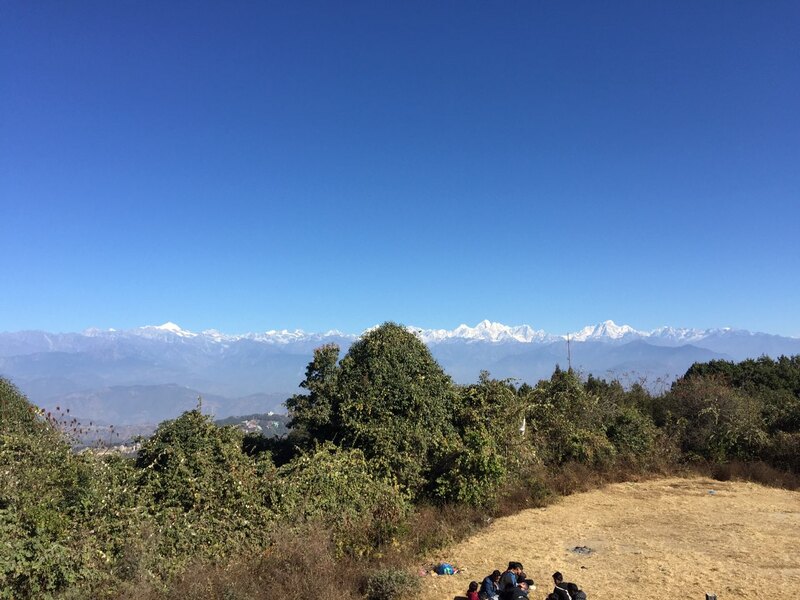 Nestled in the snowy Himalayas at the crossroads of South, East, and Central Asia, Kathmandu has been a major urban center for over 2,000 years. 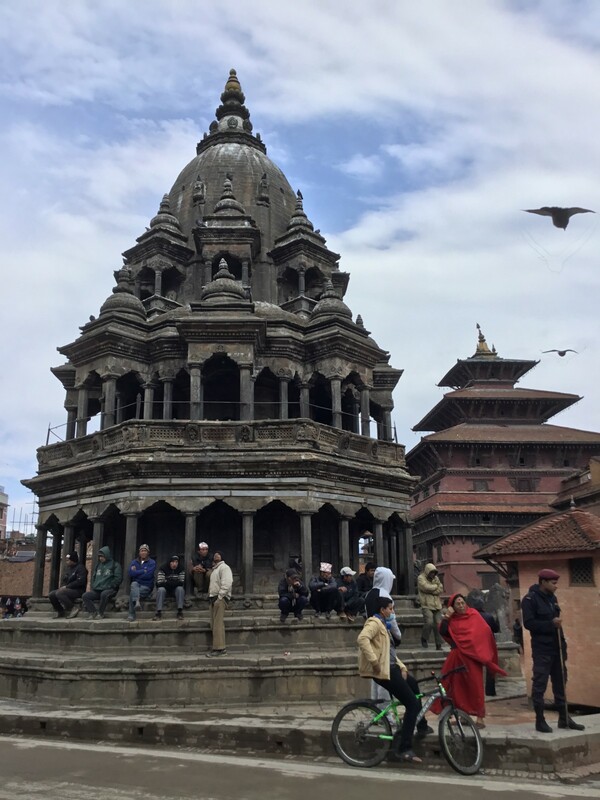 Boasting seven UNESCO World Heritage sites, Kathmandu is a dream for tourists interested in history, art, religion, culture, and breathtaking natural scenery. 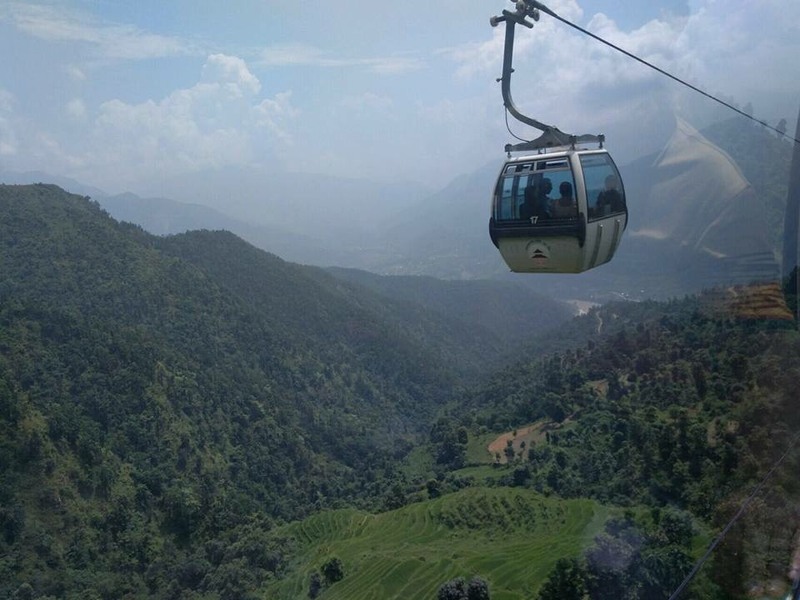 In this customized city tour, our experienced guide will take you to four of Kathmandu’s stunning UNESCO World Heritage sites, weaving a rich tapestry of Nepali culture and history. 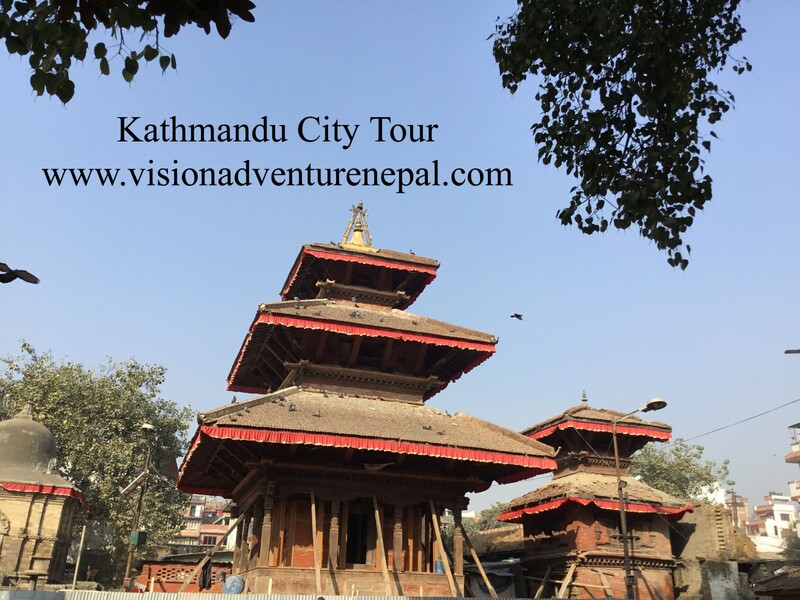 We’ll visit Basantapur Durbar Square, the beating heart of historic Kathmandu, and take in the stunning views from the Swayambhunath Stupa. 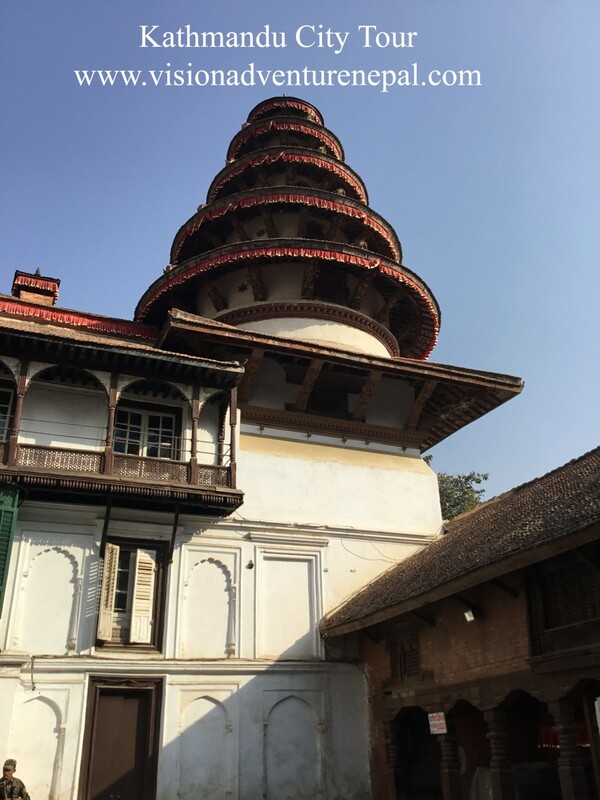 We’ll observe ornate sacred wood carvings at Pashupatinath Temple on the banks of the Bagmati River, and join pilgrims and tourists at the Boudhanath Stupa, one of Nepal’s largest. Perfect for art and religion enthusiasts and casual tourists alike, our tours feature knowledgeable local guides who will provide you with an authentic perspective on the significance of each landmark.